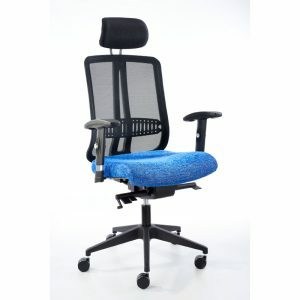 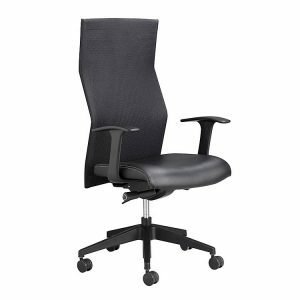 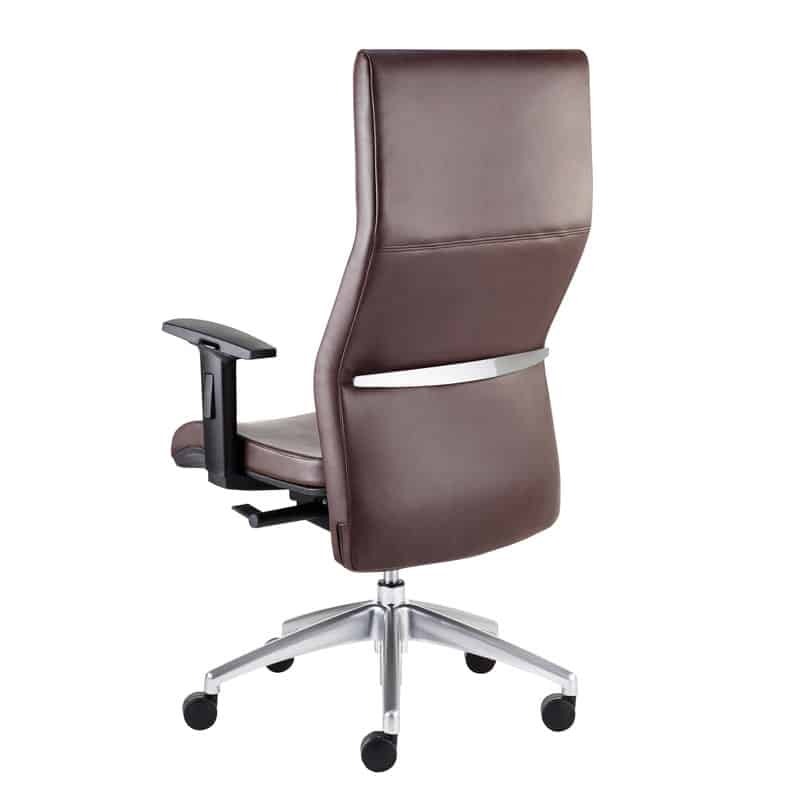 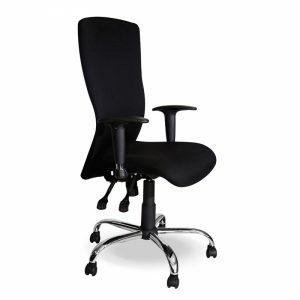 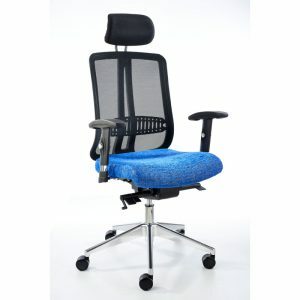 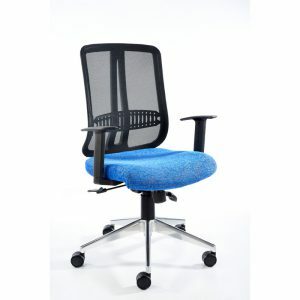 The Quest ergonomic chair has a chrome back bar and the chair can be fitted with different arm options and chrome or nylon bases. 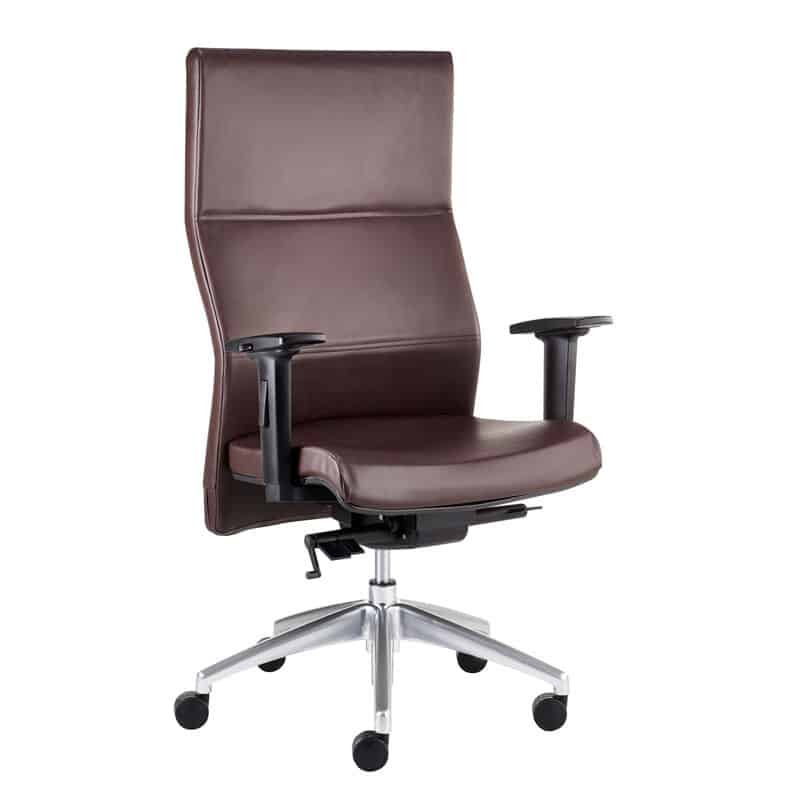 The Quest has a Roma mechanism and comes with a 7 year guarantee. 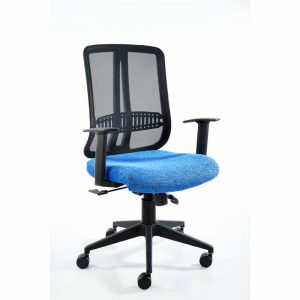 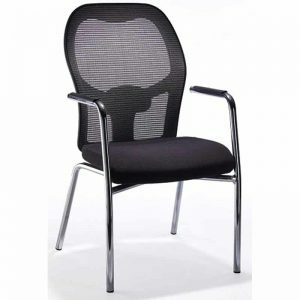 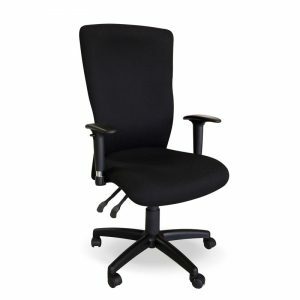 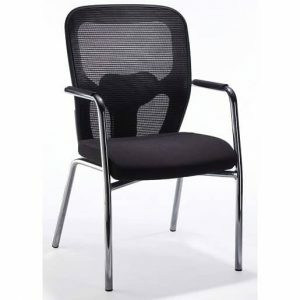 The Quest chair range can be upholstered with a moulded or netted back.